Thank you for your interest in Salotto 31 Restaurant! 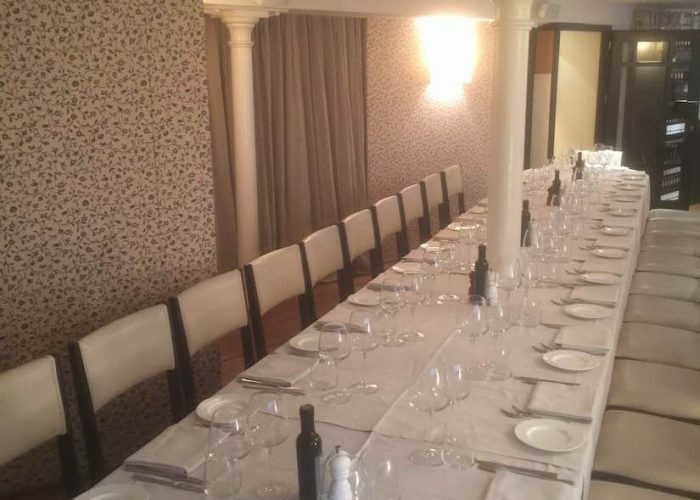 Restaurant Style (with imperial tables) : 16 Receptions : 40 standing guests. 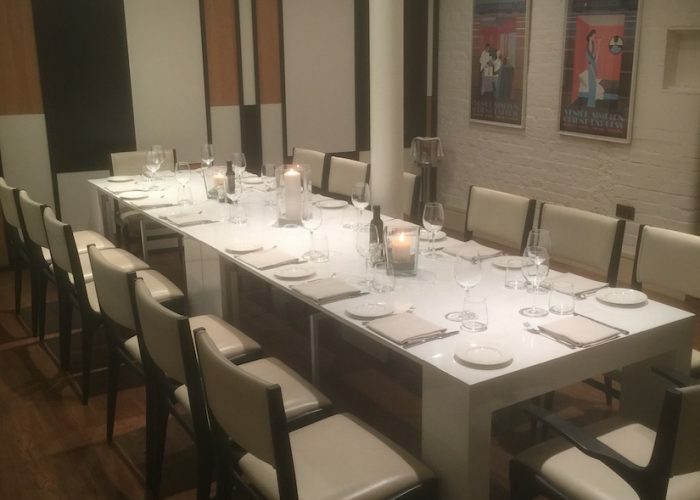 Salotto 31 offers a variety of private spaces for parties, meetings, and other events. Our rooms can be tailored to your taste and requirements depending on the occasion. These comfortable rooms are the perfect place to escape the hassle of London, while enjoying fine food with a friendly service. We recently launched new meeting rooms on the top floors of the restaurant, which offer a private bar. Multimedia facilites are available including plasma screens, speakers and wireless connections; but it is the creative involvement and attention to detail that is Salotto’s real advantage. 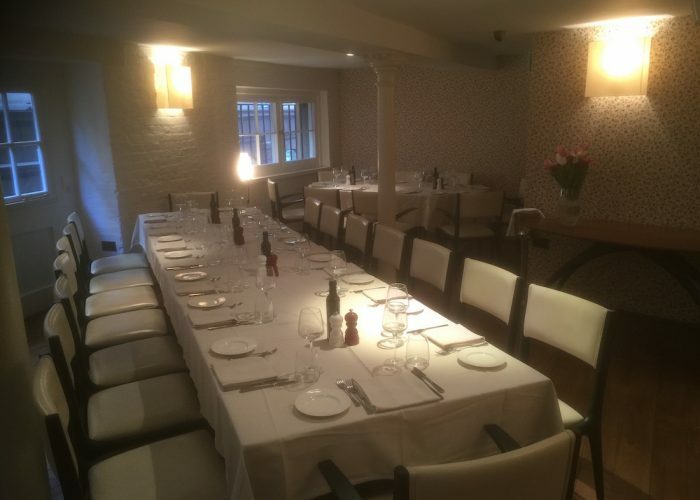 Impeccably decorated, the first floor dining room provides an intimate setting for business or pleasure, with large sash windows overlooking Lovat Lane. 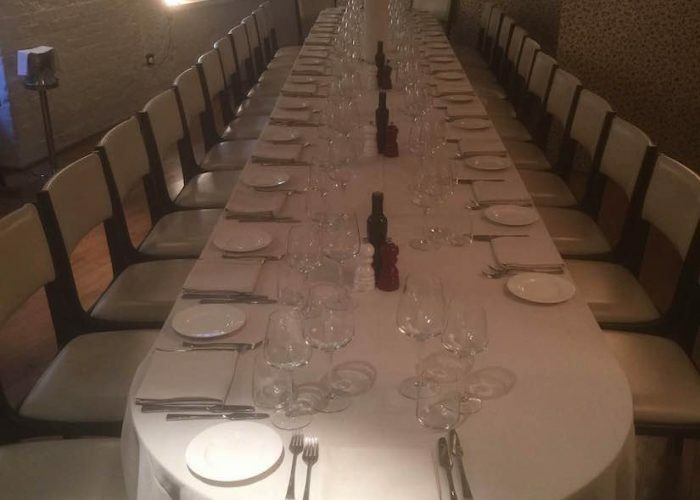 The Private Room is a flexible space that can be styled to suit your event. 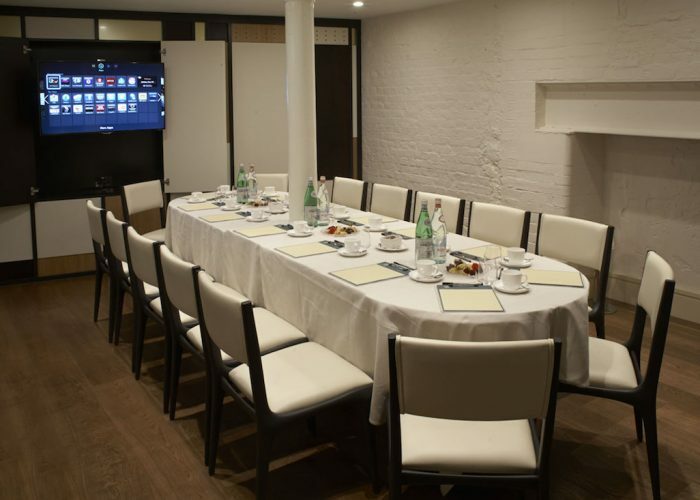 Whether it is a lavish celebration, canapé party, formal meeting or press presentation; The versatile space is equipped with hidden plasma screens, wireless internet access and speakers. San Marco room is the answer to your biggest events. A casual dining room with a well equipped bar, that can host a large corporate event, to even a live music concert. 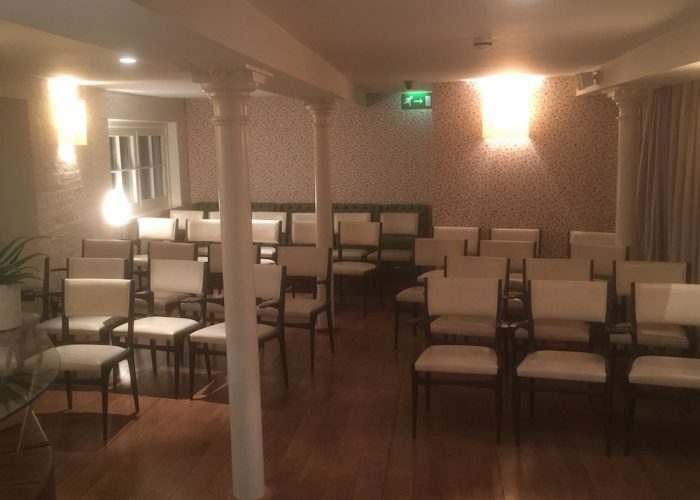 Fitted with two (2) plasma screens, speakers and wireless internet access, it can also be integrated with a projector screen and wireless microphones. No fixed fees for the rooms, as quotes are dependant on the types of events!